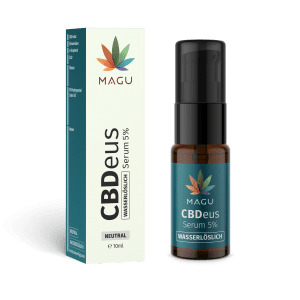 Our body consists of water – So does CBDeus. We developed an innovative method to make fat-soluble CBD water-soluble and increase it’s quality. 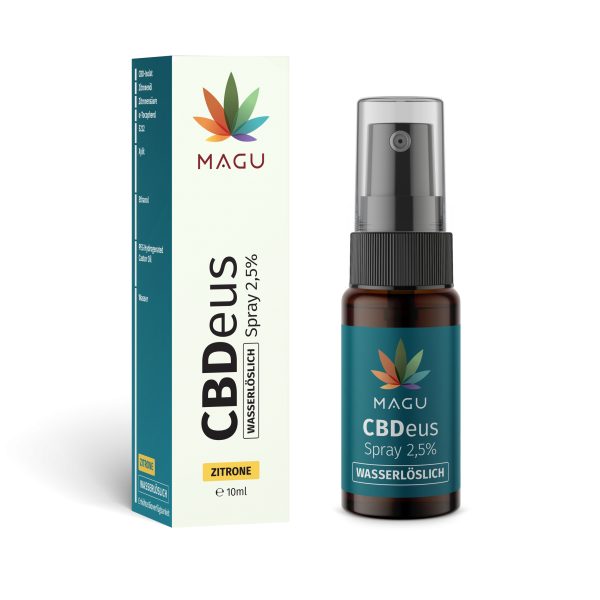 CBDeus Spray is made from pure cannabidiol. 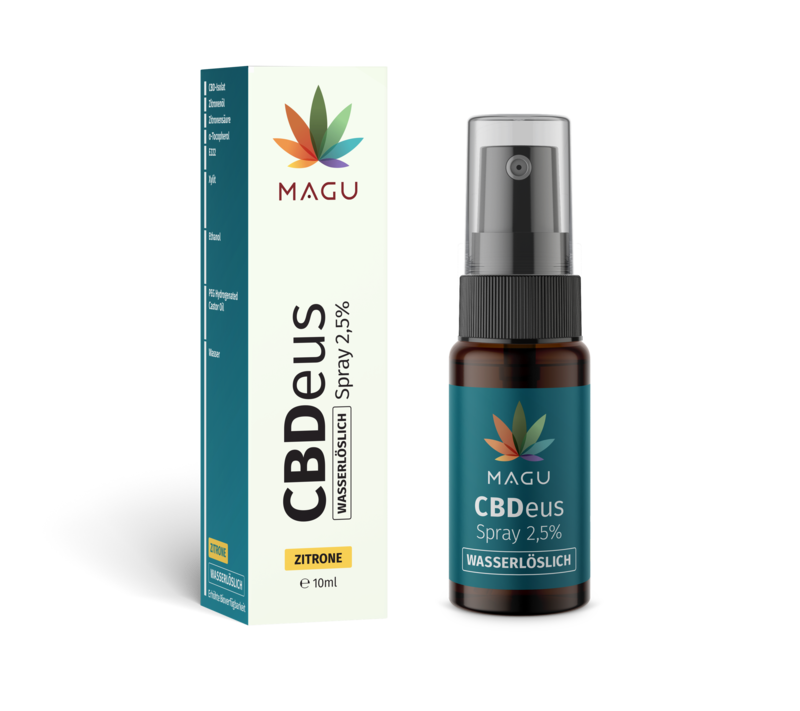 Pure Cannabidiol derived from Austrian hemp. All ingredients originate from Austria.